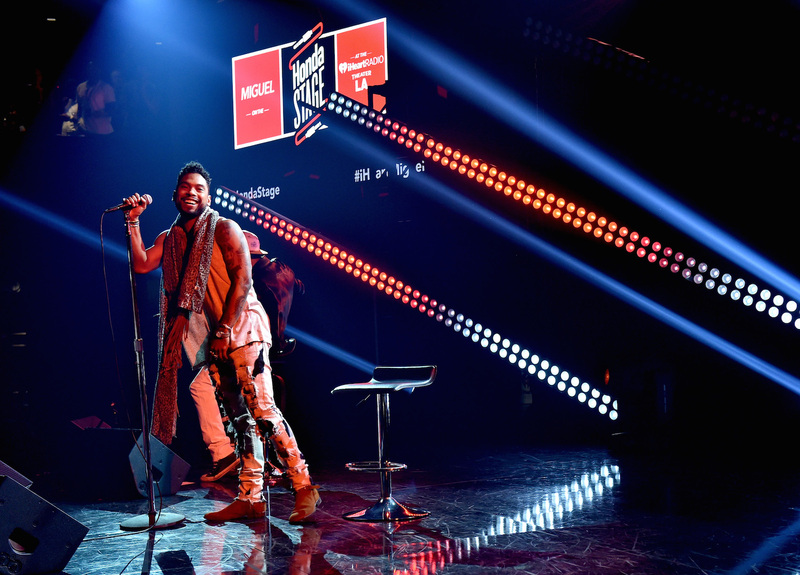 Miguel performs on The Honda Stage at the iHeartRadio Theater on July 17, 2015 in Burbank, California. 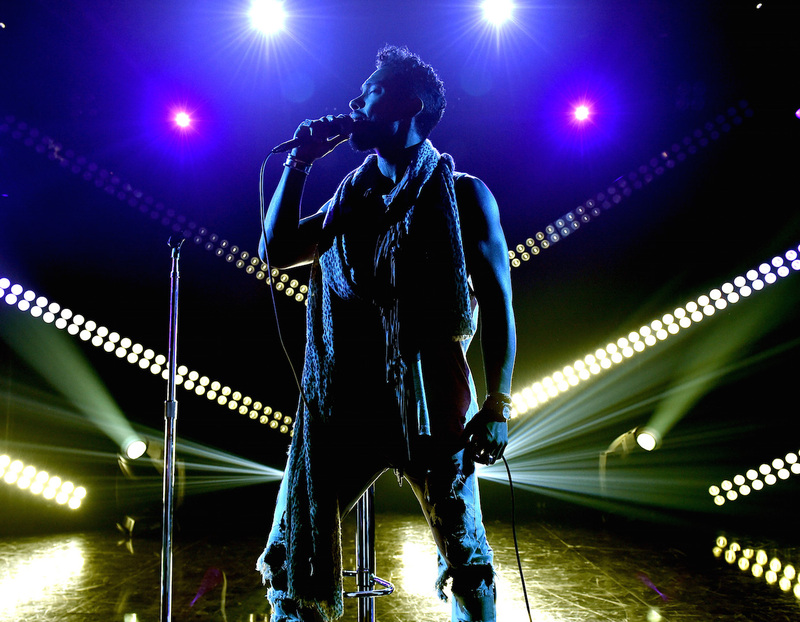 On Friday, July 17, Miguel serenaded the audience on the Honda Stage at the iHeartRadio Theater Los Angeles, performing tracks from his new album Wildheart, including new singles “Coffee F***ing” and “Waves” as well as fan favorites like “Adorn” and “How Many Drinks.” Miguel surprised the crowd by performing the entire set acoustically, treating the intimate audience to a raw and emotionally charged show. 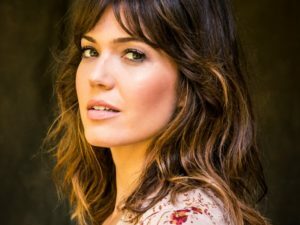 Hosted by Big Boy of L.A.’s hip-hop and R&B station Real 92.3, the event included an intimate Q&A discussing the inspiration for the album. Big Boy joked with Miguel about his sensual performance style which drew cheers from the audience. 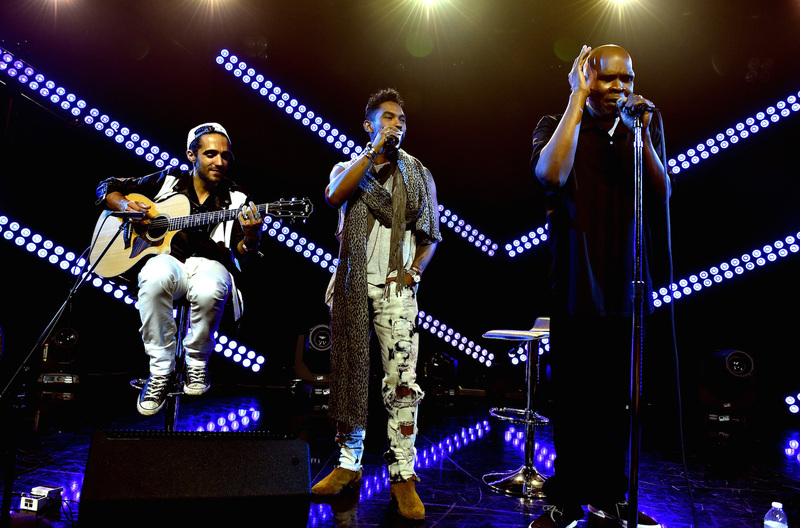 Miguel informed the audience that it was the first time he had performed “Waves” acoustically. 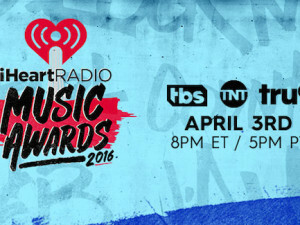 Big Boy decided to mix it up and sang a song while Miguel beat boxed. 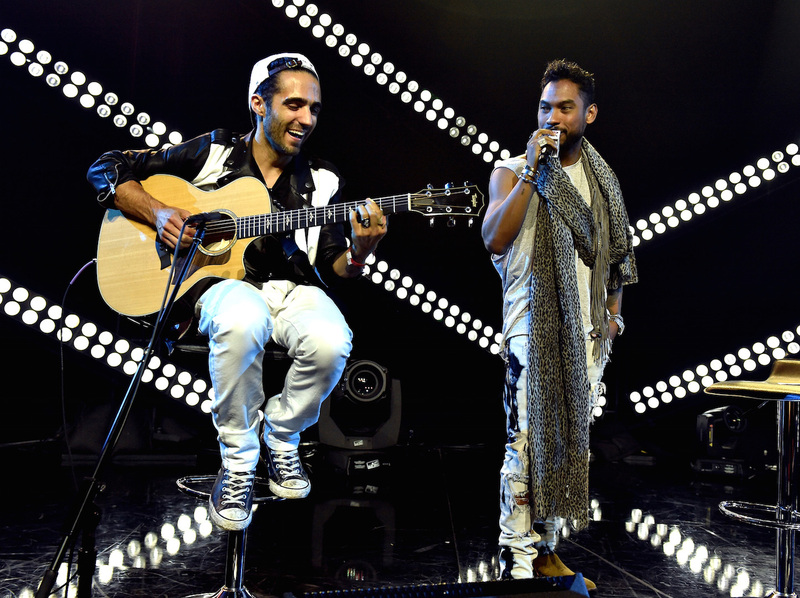 Miguel talked about how his life changed after he released “Adorn” and performed crowd pleasing renditions of the song. 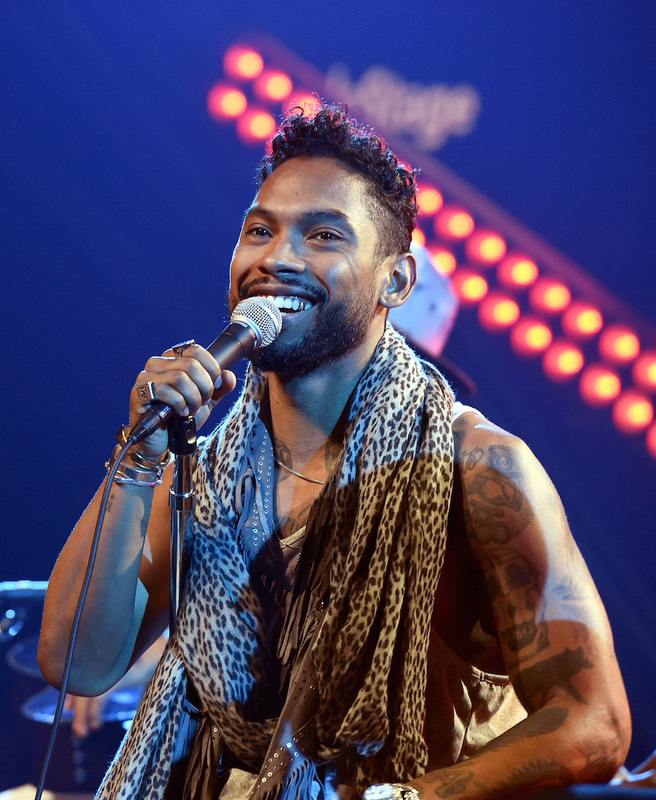 Miguel explained that he was born and raised in Los Angeles, and that his musical style is a direct reflection of his upbringing.